Ninja Tune is an independent record label based in London, England, created in 1990 by the duo known as Coldcut: pioneers of the emerging hip-hop/electro scene in the eighties. Inspired by a visit to Japan, Matt Black & Jonathan More primarily created Ninja Tune to release music of a more underground, experimental nature, free from the restraints placed on artists by major labels (the restraints they themselves experienced during brief stints with Arista and Big Life). Their initial releases were quickly heralded by the press and music afficionados simultaneously. 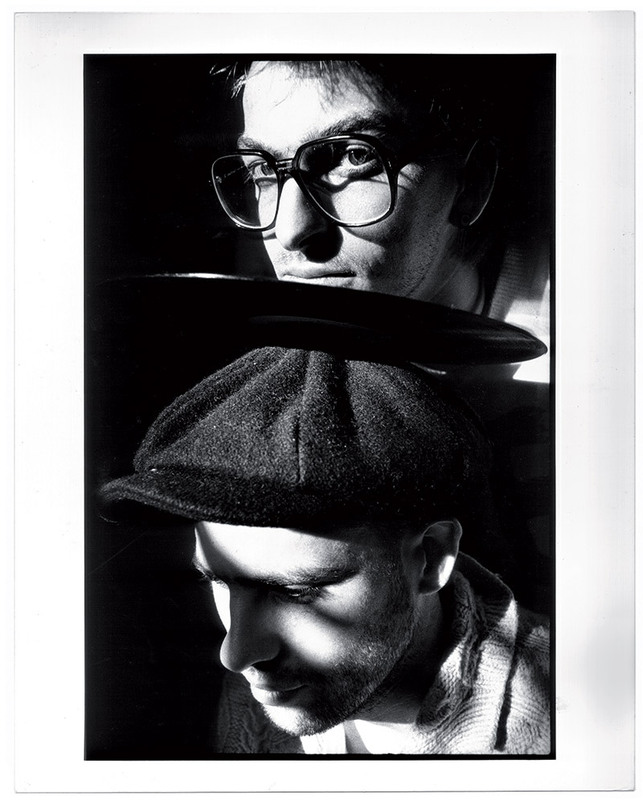 The five volumes of 'DJ Food - Jazz Brakes', saw Coldcut adopt a different moniker in order to release the hypnotic, instrumental hip-hop they'd been working on. Hugely influential on the burgeoning electronic music scene, the releases are still regarded as classics to this day. Ninja Tune went on to achieve notoriety for its singularly irreverant, funky style and commitment to eclecticism. Despite the releases having a shared attitude and ethos, a constantly growing roster of very different sounding artists was key to the label's success. The darkly imagined, melodically industrial d&b of Amon Tobin was contrasted by the playful, colourful funk of Mr Scruff; DJ Food's line up encompassed Strictly Kev and PC, who went on to craft boundary breaking electronica. In 1997, journalist Will Ashon founded Big Dada as a hip hop imprint of Ninja Tune, and the sub-label went on to release classic records by Diplo, Roots Manuva, Wiley and Spank Rock, amongst others. With the musical and multi-media, cut n' paste innovation of Black and More, the studio know-how and musical expertise of artists such as Bonobo, Illum Sphere, Actress, Kid Koala and The Bug, the graphic vision of Openmind, and the sound business practices of the label managers and employees, Ninja Tune has grown into a label that prides itself on producing quality music while serving its artists in a way that no major label would. Satellite offices have opened in Los Angeles and Montreal, and the label has established an excellent reputation and strong networks across the globe. Ninja Tune now also acts as an umbrella for other creative hot houses such as Flying Lotus' Brainfeeder imprint, and the brilliant Werkdiscs / Ninja Tune, the label founded by Actress. In this way, Ninja continues to release uncompromising, forward looking music in the highest quality packaging and most professional fashion. The label's aim is not to be underground, but to win the most exposure possible for the most exciting music there is.